Gianluca Malacrino and I hit the screen again with the wonderful SYFY short, Between! We had the dream team here with a screenplay and direction from the incredible mind of Alexander Hanno, and the gutsy camera works of DP, Samuel Lancaster! Between tells the story of a young bartender who wakes up after a night out on a beautiful beach. Doesn't sound too bad, right? But before long he realizes that this sandy paradise is completely inescapable. After a few nights of panic and several attempts at getting off of the island, he meets a mysterious woman who seems to live on the island. Will she help him? Or is she the reason that he can't leave? I have to say this was one of the most fun sets I have had the pleasure of working on. Our entire team was so willing to try new, innovative, sometimes (moderately) dangerous things to make each shot interesting and true that this experience has a unique sense of adventure. Not to mention filming on a beautiful beach all day. No complaints here! I had the pleasure of visiting the breathtaking Cardiff, Wales to film this gem! Couple confine follows the story of a young couple working hard to build a future; the question is, will it be together, or apart? The two seem to have very different ideas of where their relationship is going and they have every intention of ensuring that their individually preferred outcome, will prevail. Now its a fight to the finish. Who'll come out on top? I acted opposite the talented Gianluca Malacrino with direction from the fantastic Rebecca Hardy to bring this story to life. 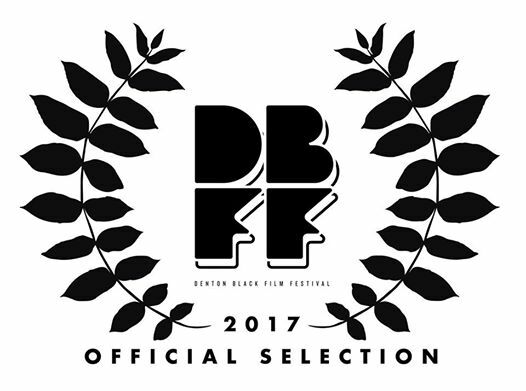 With limited time (I was only in town for two days) and a limited budget, we created this short which went on to become an official selection for three different festivals. I'm more than proud to have worked on this film with this incredible team. Here's to many more!